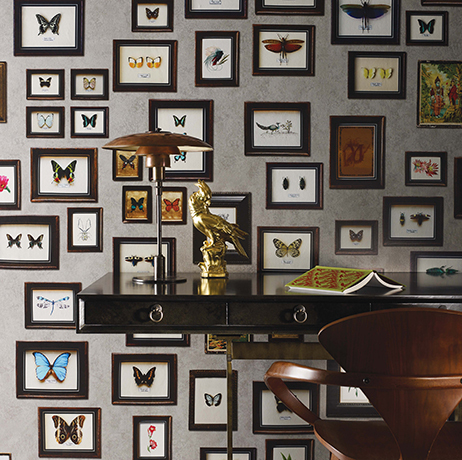 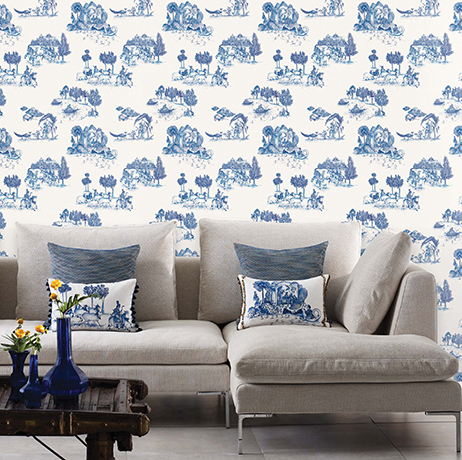 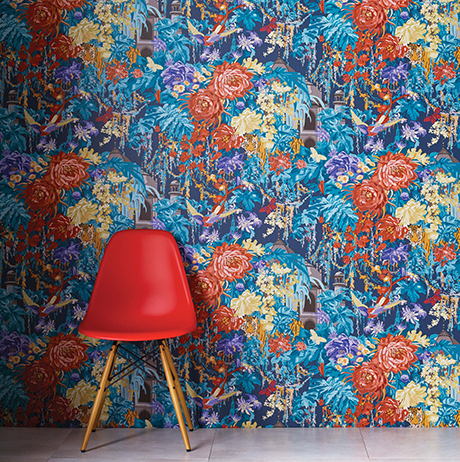 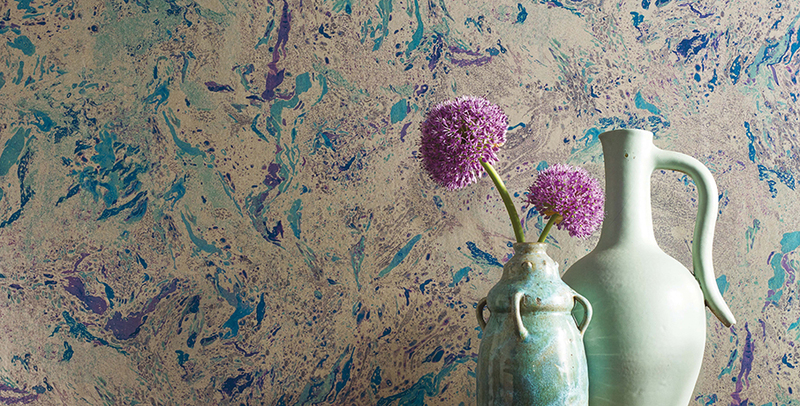 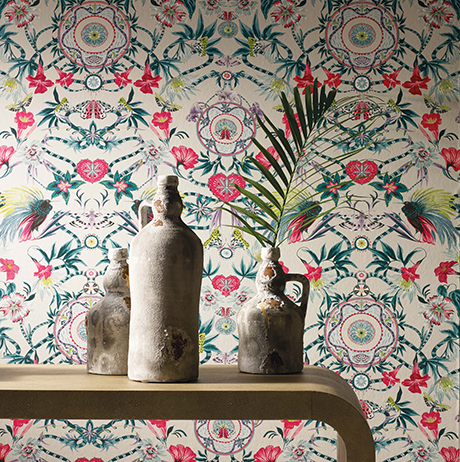 Matthew Williamson's collection of wallpapers conjures up images of India with a vibrant, contemporary twist. 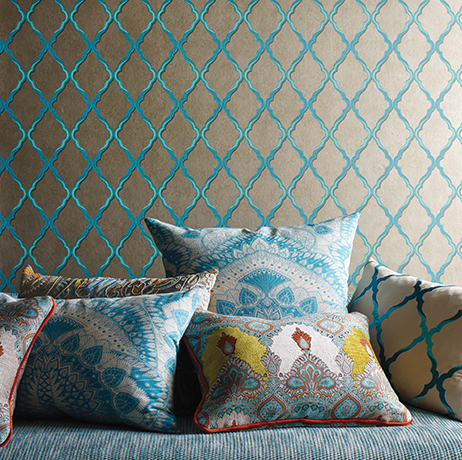 All the patterns are printed on the easy-to-hang non-woven base. 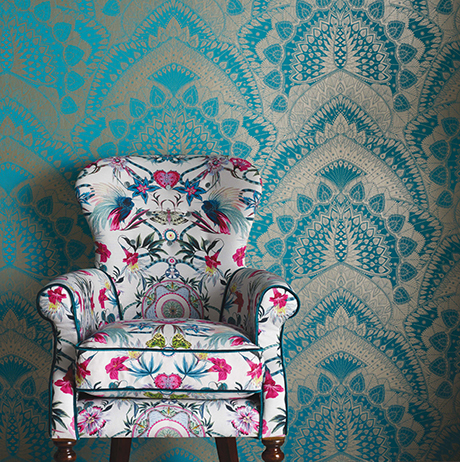  Companion and co-ordinating designs are presented in the DURBAR collection of printed and embroidered fabrics.